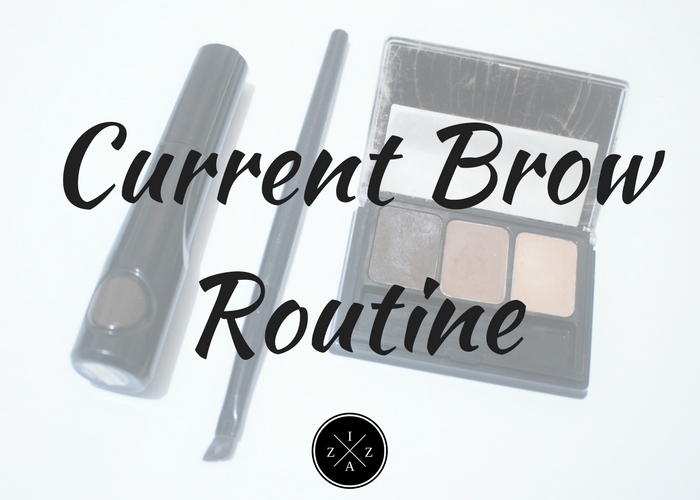 Today I'd like to give you a run through of My Current Brow Routine. I was planning on making this blog post for a week now and this is the only time that I was able to capture a photo of the current products I use. I hope you enjoy today's post. Brows are important for me. I can't leave the house without filling in my brows and doing religiously my brow routine. It was during my college days when I first learned to use a brow pencil and it took me years before I finally had mastered what brows work for me. Of course I have battled over a lot of criticisms from people about my brows. They say I over draw them or that they're not the same at all. Others compliment me and wanted to learn how brows are done too. Anyways I am not a pro when it comes to the brow department and I have a lot to learn and to experience pa. But My Current Brow Routine is the best I have tried and I wanted to share to you how I do it. I only do my brows once in the morning as I go to work. 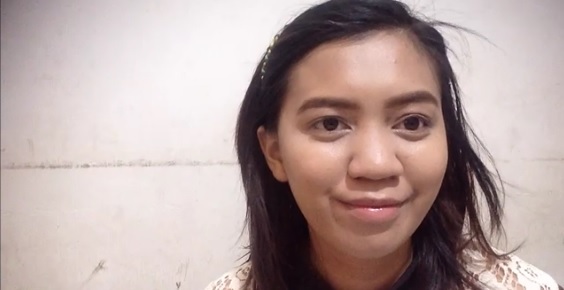 I don't really redo my brows along the day because it stays long naman kahit papaano. I can also live with just proper skincare routine and my brows on. Using the Forever 21 Brow Liner Brush I dip it in the wax/cream side of the Maybelline Color Show Brow Palette and outline my brows. Next I fill up everything with the darker powder from the same Maybelline Color Show Brow Palette. I also make sure to brush lightly on the inner parts of my brows to make it look more natural. 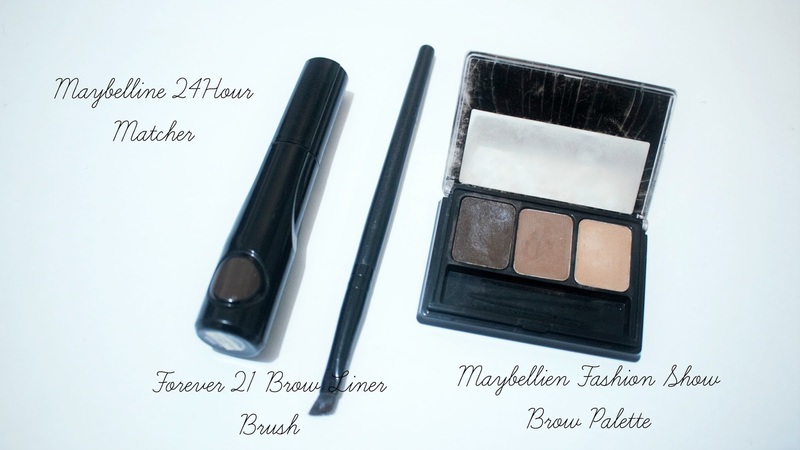 Once I am satisfied with how my brows look I lock everything with the Maybelline 24 Hour Color Matcher. This will seal the deal in my current brow routine making everything look natural and stay longer. So far I love this routine so much. I can finish my brows under a minute or two which is insane considering before when it took me at least 10 minutes just to make my brows look balance. I still need to improve though because I know my brow routine is a shame compared to the ones you see online hehe. But at the moment I am happy I found the products and the technique that works for me. Do you have a favorite brow product too? What's your brow routine?